Add a touch of class to your chain link fence with our high performance Summit solar post cap. This one of a kind design by Classy Caps will compliment your existing chain link posts. Turns on automatically every night casting a brilliant white light onto the surrounding area. Manufactured to fit over six standard chain link fence posts - 3 inch dia., 2-7/8 inch dia., 2.5 inch dia., 2 3/8 inch dia., 2 inch or 1-7/8 inch dia. The modern yet elegant Imperial Solar Post Cap offers a clean contemporary design that is unequalled in performance. It's rugged cast aluminum construction with powder coated finish means no future painting. The Imperial was specifically designed for use with steel or aluminum posts. Will fit over three post sizes 2.5 inch x2.5 inch , 2.25 inch x2.25 inch and 2 inch x2 inch . Universal two-speed drill (battery-powered), up to 13 mm with ideal speed range for steel and stainless steel. Outstanding quality battery-powered drill with high concentricity for precise drilling results. Maintenance-free, brushless and highly-effective EC motor with good speed stability. Mechanical two-speed gearbox for optimum speed adjustment for a wide range of uses. Self-tightening drill chuck clamping jaws. Automatic spindle locking and single sheath quick clamping drill chuck. Peak Chain Link Fencing is a durable, cost-effective solution that provides security and boundaries with unobstructed visibility. Ideal for residential yards, commercial use, sports fields, farms and ranches. 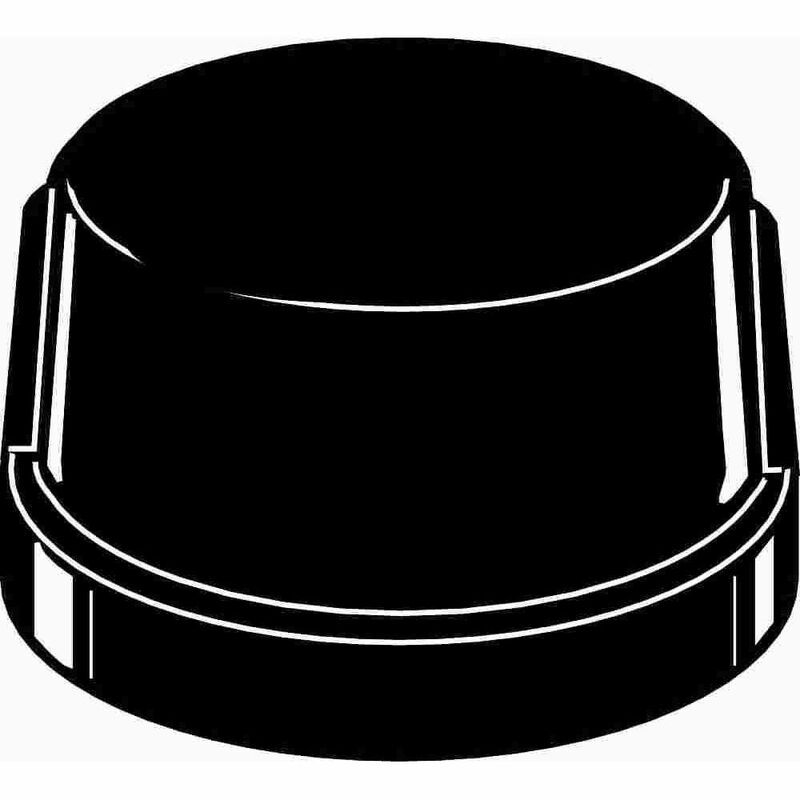 The line post cap is made from cast aluminum for durability and corrosion resistance. The post cap easily connects top rails to line posts. One post cap is required for each line post. The post cap is powder coated for an attractive finish.